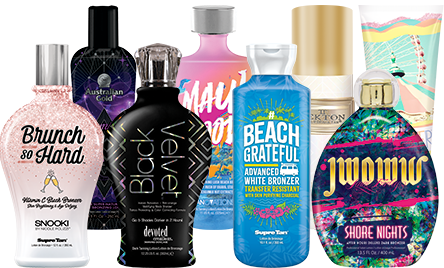 Ultraviolet Resources offers a comprehensive selection of premium skin care and tanning lotion products. We are dedicated to bringing your salon the finest quality lotions and skin care products from the leading manufacturers. We also offer a full range of accessories, sunless lotions, and solution for both airbrush and booth applications. We have everything needed to make your salon a success.